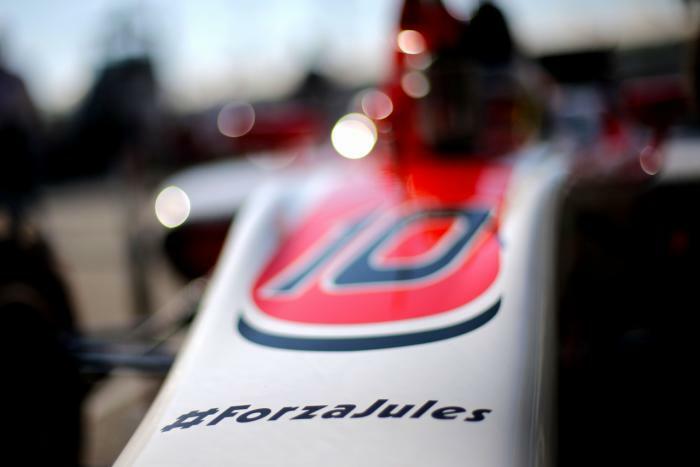 Thursday's Paris blow may not be the death knell for Marussia. At the strategy group meeting, Force India and other rival teams blocked the ailing backmarker's bid to return as Manor this year by using its 2014 car. But Germany's Auto Motor und Sport claims on Friday that Manor has a new plan. "The team will attempt to get a car ready for the new regulations for the third race in Shanghai," correspondent Tobias Gruner reported. Under the current rules, teams reportedly may miss up to three grands prix and still keep their world championship status alive. Gruner said Manor has ruled out being able to get a 2015 rules-conforming car up and running for Australia and Malaysia, so the Chinese grand prix in mid-April has now been set as the new goal. "Whether a team with limited resources and a diminished staff can win this race against time is unclear," the correspondent added. But "Bernie Ecclestone is said to have promised the team his definite support," Auto Motor und Sport claimed.